FBI Ink Fingerprint Cards – Federal Fingerprinting, Inc.
FBI Ink Cards are Available at ALL Locations: Sherman Oaks, Pasadena and South L.A.
AMERITEK ID expert technicians prepare flawless FBI fd258 fingerprint cards for out-of-state licensing, Federal contracts and employment, National agencies’ mandates, immigration and International Work Visas. FBI Fingerprint Cards are our specialty! FBI Ink Card service are available at ALL locations: Sherman Oaks, Pasadena and South L.A. We also provide mobile FBI Ink Card service throughout Southern California. AMERITEK ID has one of the few FBI approved, electronic fingerprint card printing systems available in California. It is fast, more accurate than ink and multiple cards can be generated from one fingerprint record. This system is also an excellent solution for applicant’s with poor fingerprint quality. AMERITEK ID clients have the peace-of-mind knowing that their fingerprint cards are prepared by DOJ & FBI certified fingerprint technicians. All FBI cards will be signed by your technician along with their DOJ/FBI FPC certification number. Many police departments no longer provide this service to the public. 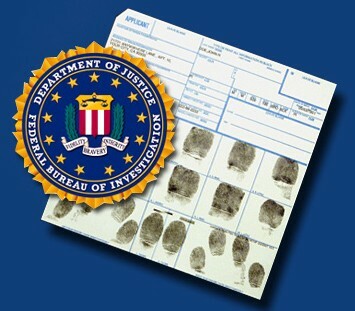 Please call us today and let AMERITEK ID provide you with superior FBI Ink Fingerprint service! The AMERITEK ID Service Centers utilize an FBI electronic fingerprint card printing system. Prints are captured on a Live Scan system and digitally printed onto FBI fd258 fingerprint cards. Cards and envelopes are supplied at no cost. 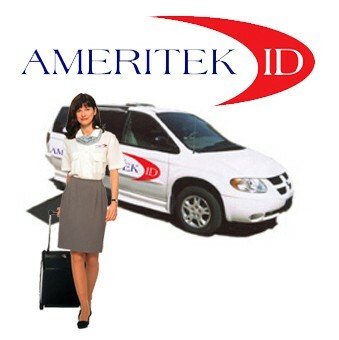 AMERITEK ID offers mobile FBI Ink Fingerprint Card service throughout Southern California. FBI Fingerprint Cards are our specialty. The AMERITEK ID mobile team will coordinate your on-site service so that is efficient, non-disruptive and cost effective. Basic Mobile FBI Fingerprint Card service is available to groups with 10 or more Applicants requiring fingerprinting. V.I.P Mobile FBI Fingerprint service is a convenient option for busy executives. From large groups, to the CEO with time limitations and everything in between, AMERITEK ID is the only choice for perfectly prepared FBI fingerprint cards. With FBI fingerprints you only want experienced professionals preparing your cards. Mobile FBI Fingerprint Card service is available seven days a week at the hours that best suit your schedule. Please call client services at (818) 995-3011 for further information. AMERITEK ID FBI Ink Fingerprint Card Services are available for out-of-state and international clients. 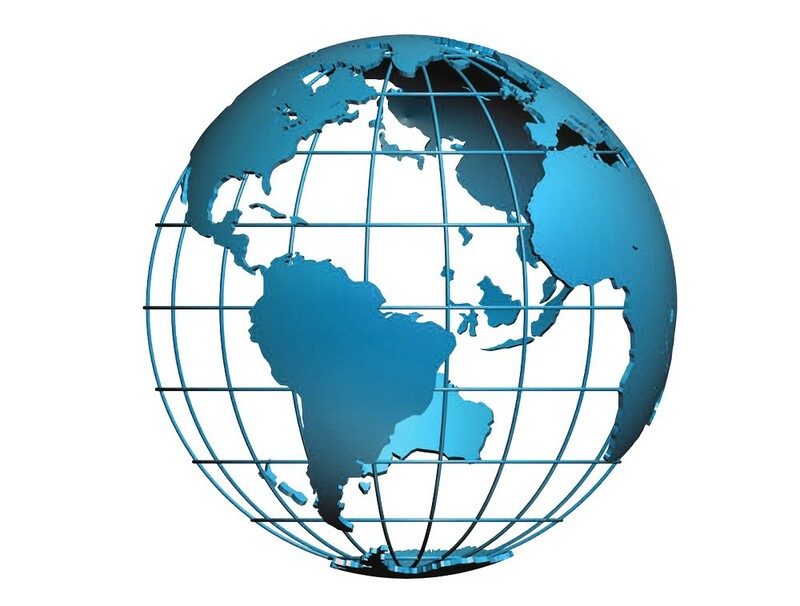 We have traveled technicians to such distant locations as Panama to help them meet their international banking requirement. The pricing for these services will include travel and accommodation costs for the field technicians assigned to the project. We will be happy to detail various fingerprinting options that will best suit your company’s needs. Please contact client services at (818) 995-3011 for further information.